You are invited to be a part of a special promotional package recognizing the corporations, agencies and nonprofits large and small with some of the year's outstanding digital campaigns. 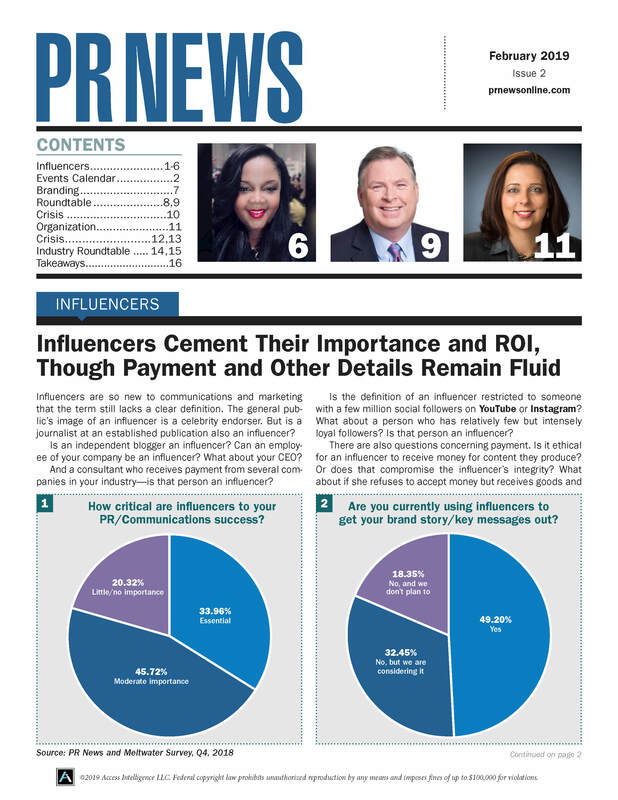 PR News is offering you a unique messaging opportunity that includes an ad in the awards event program distributed to 200+ awards luncheon attendees. Reach more than 190,000 communications professionals! Your message will reach hundreds of thousands of communicators through an integrated package that includes print and online exposure. This four-color event program will be distributed to over 200 top PR and communications professionals at PR News’ December Awards Luncheon on December 6, 2016 at the National Press Club in Washington, D.C. and will be referenced by executives and their teams year round.